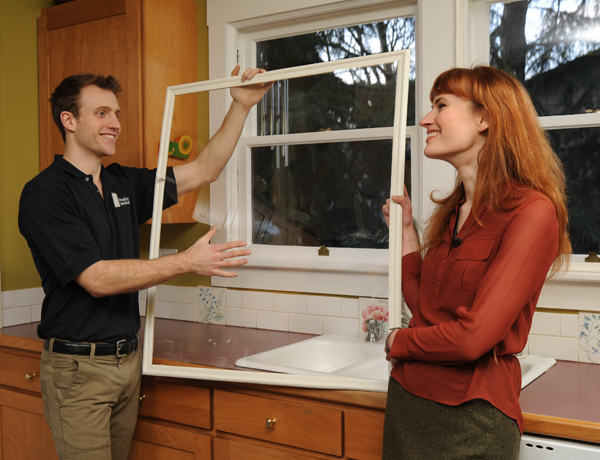 Love Your American Bungalow Windows? Home/Uncategorized/Love Your American Bungalow Windows? 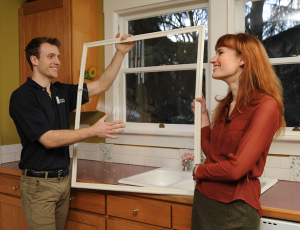 Do you love your American bungalow windows? Please share your story with us! Old houses tell stories about where we’ve come from and where we’re headed. Sam’s bungalow in historic Sullivan’s Gulch, Portland. Bungalows represented an American ideal, originally designed for families of modest means to live in style and feel a connection to nature. 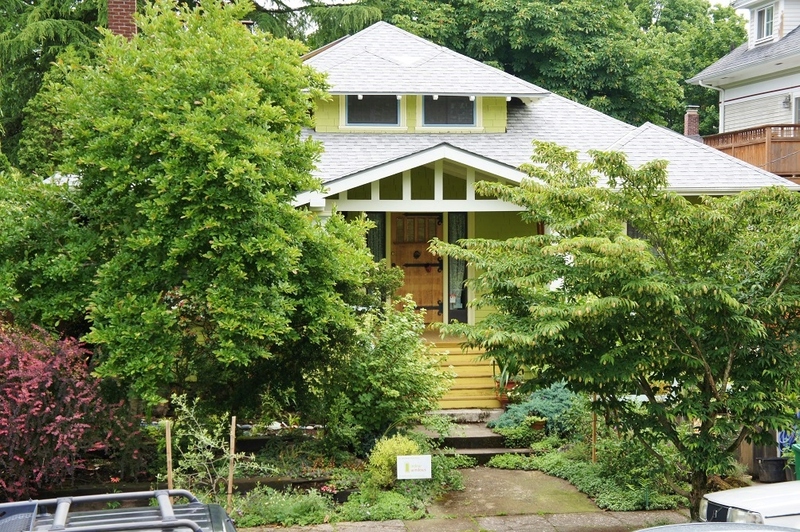 They’re generally one or one-and-a-half story homes with large front porches, but not always. Most share this: a sense of comfort and solidity. America has many happy bungalow owners with happy stories to tell about their homes and their beautiful windows. Indow window inserts have helped save the wavy glass in many bungalows by providing a great alternative to window replacement: Indow window inserts. Not sure if you have a bungalow? Read this helpful description from American Bungalow magazine. And here’s some information from American Bungalow ondetermining your bungalow style. Our CEO and founder Sam Pardue lives in a 1906 Craftsman style bungalow, the place that inspired him to invent Indow Windows so he could be comfortable year-round. Check out this blog post to learn more about Sam’s bungalow-inspired story. We’re a small cleantech startup so we use what we’ve got and have featured Sam’s house all over our website: the living room and kitchen featured on installation shots are his! That’s his bathroom with diffused-light privacy grade Indow Window inserts. And Sam’s bedroom is the setting for our much-loved noise reduction video. In fact, he has pressed them into every window of his home! Tell us your bungalow story! Tell us about your American bungalow windows! Think about why you love them a nd then email Carrie at [email protected] to tell her about it. We want to hear your story!